I'm a Licensed Agent and Realtor helping people find success in the Winona, MN and La Crosse, WI areas. I enjoy helping people start the next chapter of their lives; whether upgrading to a house that can fit all your kids, to downsizing after those kids are gone! We love Angela! 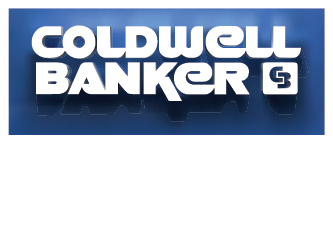 Coldwell Banker should have more agents like Angela! Angela was so helpful, informative and patient with our whole process. She truly cared about us and our wants & needs. Angela was so fun to work with! She found exactly what we wanted right away, and made our first house purchase way less stressful than what people say.